EAST COUNTY — A vacationer from Canada died near his crashed motorcycle along state Route 94 in Campo Friday evening, authorities said. A man with several broken bones crawled 20 metres up a bank after crashing his motorbike near Akaroa. CAMBRIDGE – A 46-year-old motorcycle rider was taken to a Hamilton hospital with “serious head trauma” after being hit by a disqualified van driver. 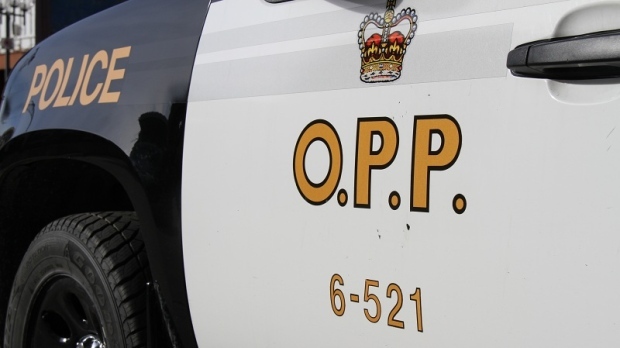 A motorcycle driver was taken to hospital with non-life threatening injuries after colliding with a vehicle in Belle River.